New Delhi, Feb 12 (PTI) Prime Minister Narendra Modi will Wednesday address a real estate conference organised by realtors' apex body CREDAI in the national capital. New Delhi, Feb 12 (PTI) Prime Minister Narendra Modi will Wednesday address a real estate conference organised by realtors’ apex body CREDAI in the national capital. The prime minister will address the CREDAI YouthCon-19 on February 13 at Talkatora Stadium here, an official statement said. “The Prime Minister will also visit the exhibition organised by CREDAI,” it added. YouthCon is the annual youth conclave of the Confederation of Real Estate Developers’ Association of India (CREDAI), held to bring together the future of the real estate Industry in India. 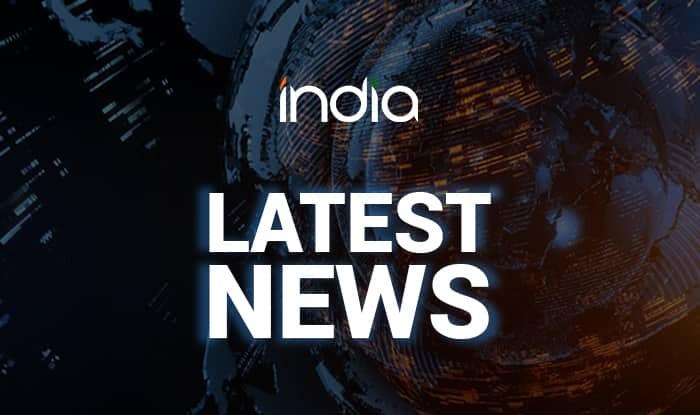 Earlier, CREDAI had said in a statement that Vice-President M Venkaiah Naidu, Finance Minister Piyush Goyal and Housing and Urban Affairs Minister Hardeep Singh Puri are also scheduled to address the two-day event. “CREDAI’s initiatives towards the development of the Indian real estate know no bounds and aim to create an extremely conducive environment to spearhead the growth of the Indian economy,” Jaxay Shah, national president at CREDAI, said. Established in 1999, CREDAI is the apex body representing real estate developers from over 200 cities in the country. It has more than 10,000 members.